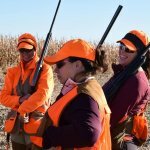 Limited to the first 15 ladies!! 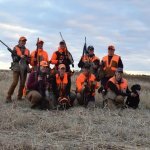 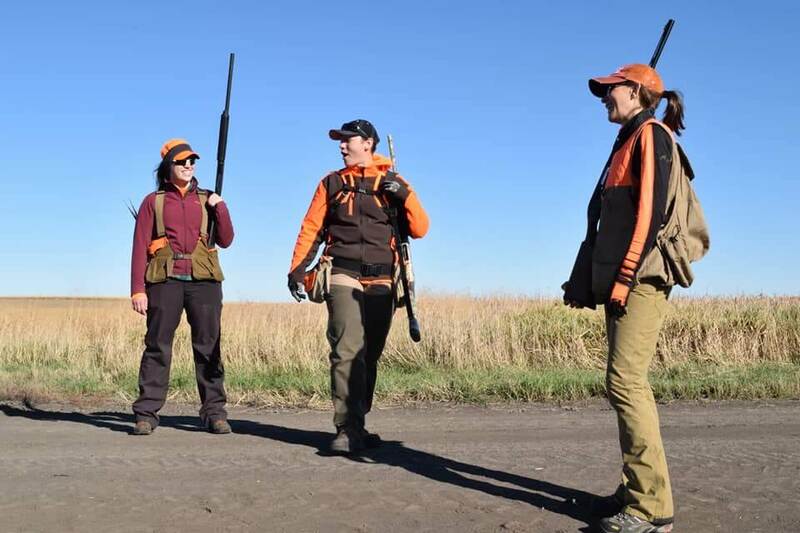 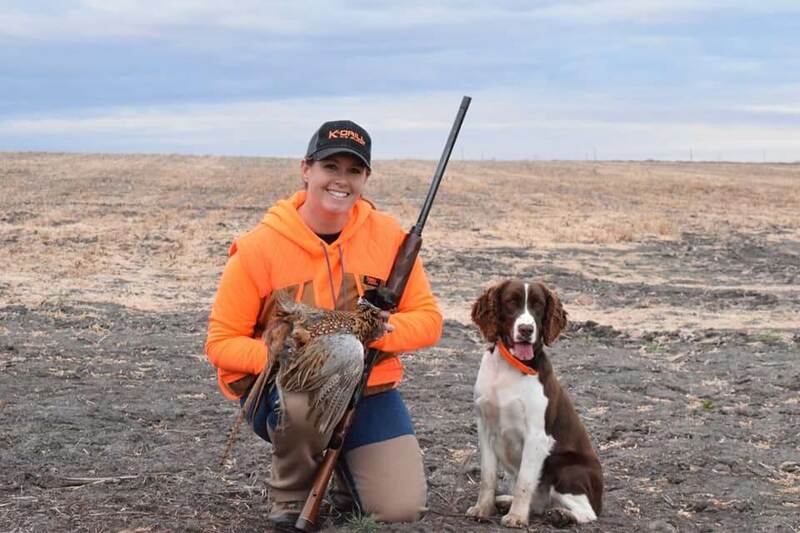 We set aside the most sought after time of the year for pheasant hunting in South Dakota strictly for the lady hunters (aka huntress)! 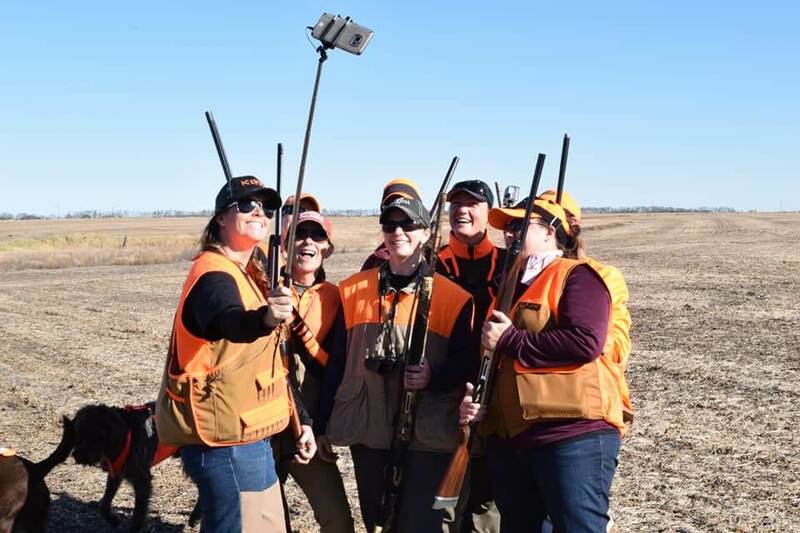 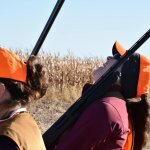 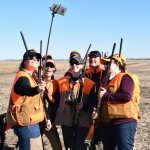 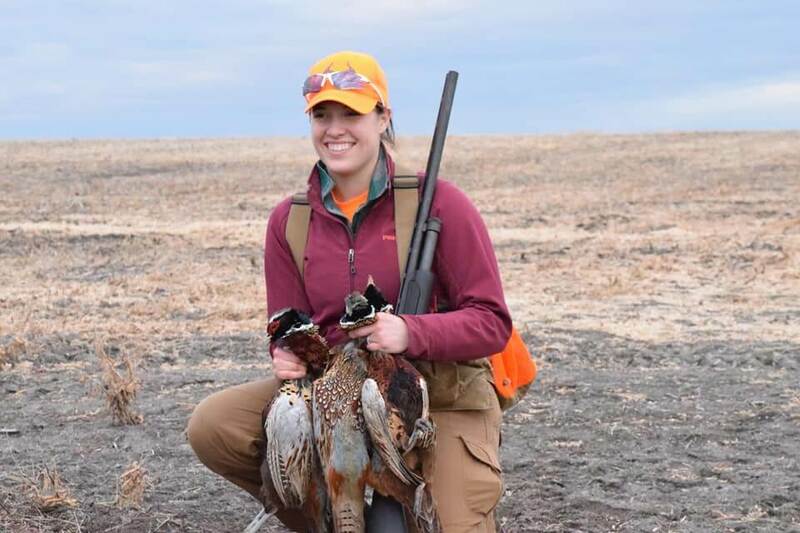 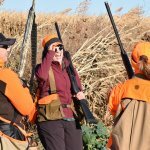 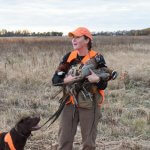 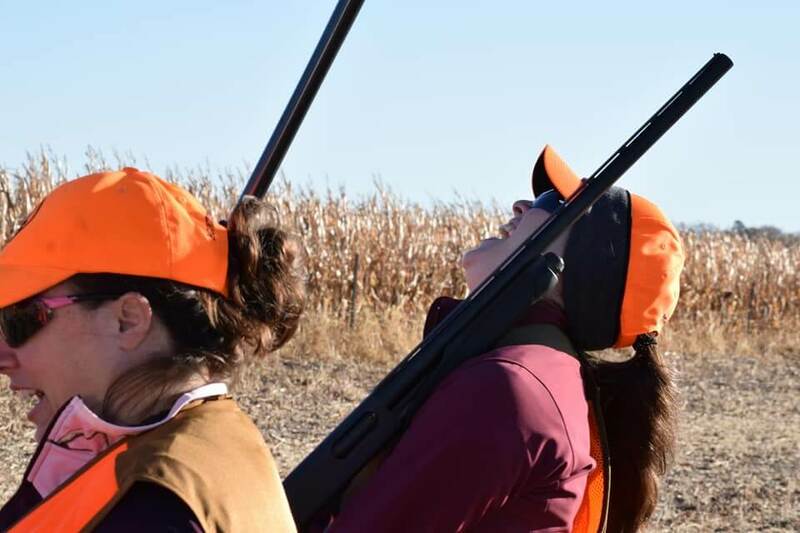 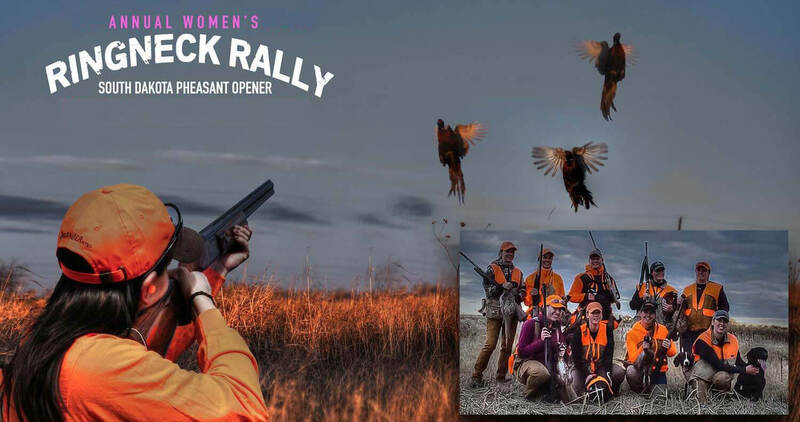 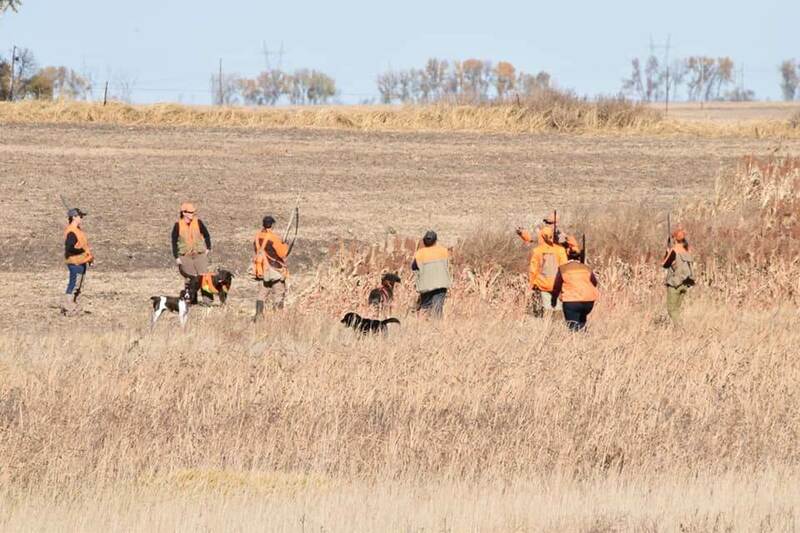 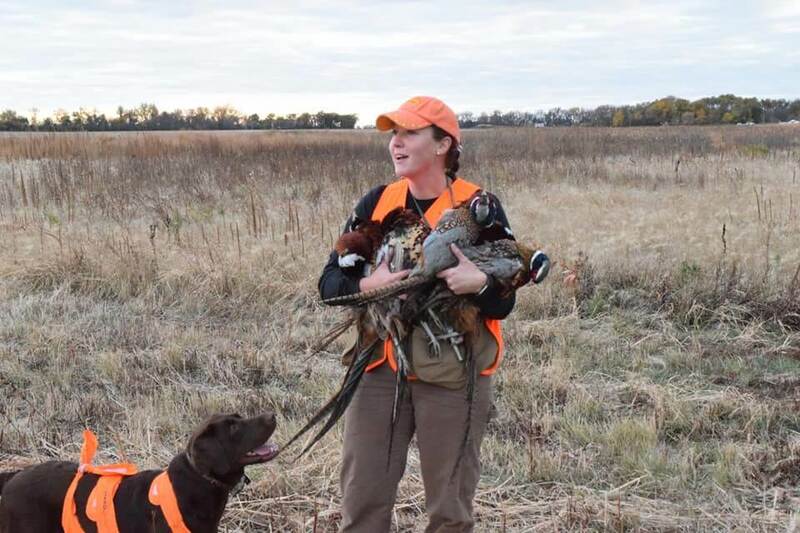 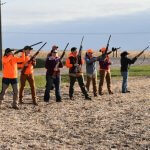 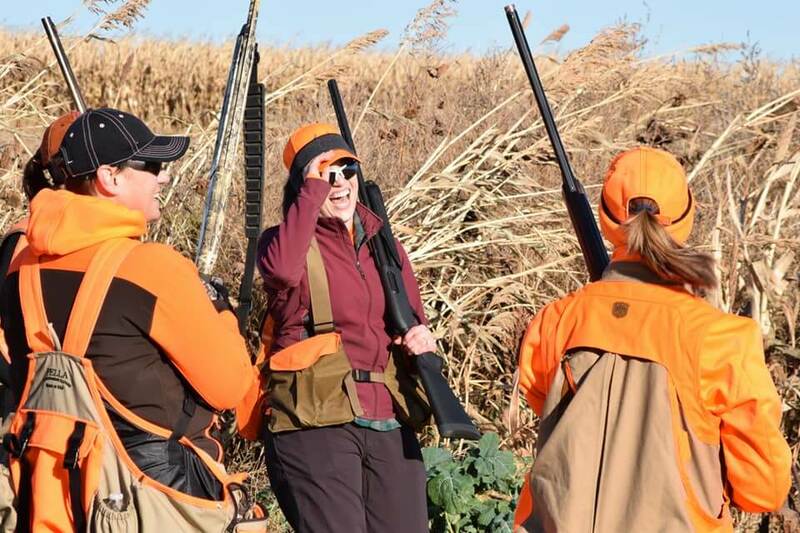 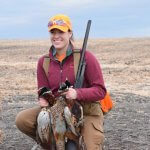 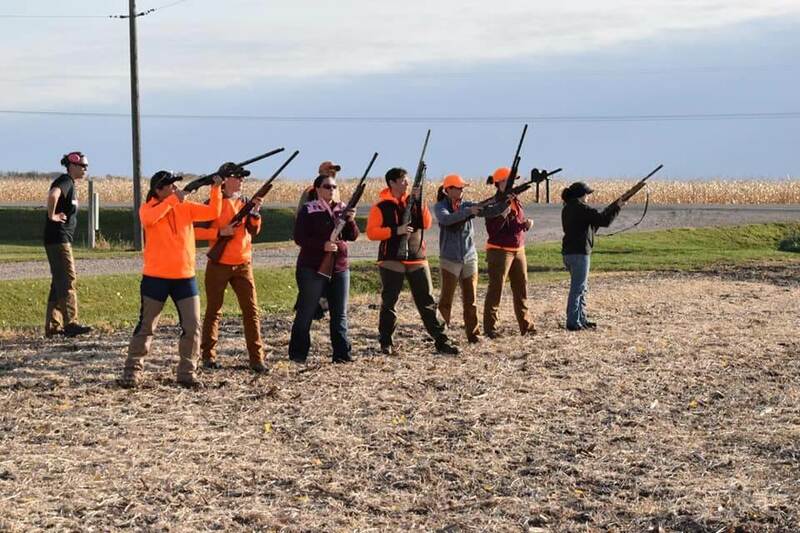 No men are allowed in this Women’s Only Ringneck Rally Pheasant Hunt. 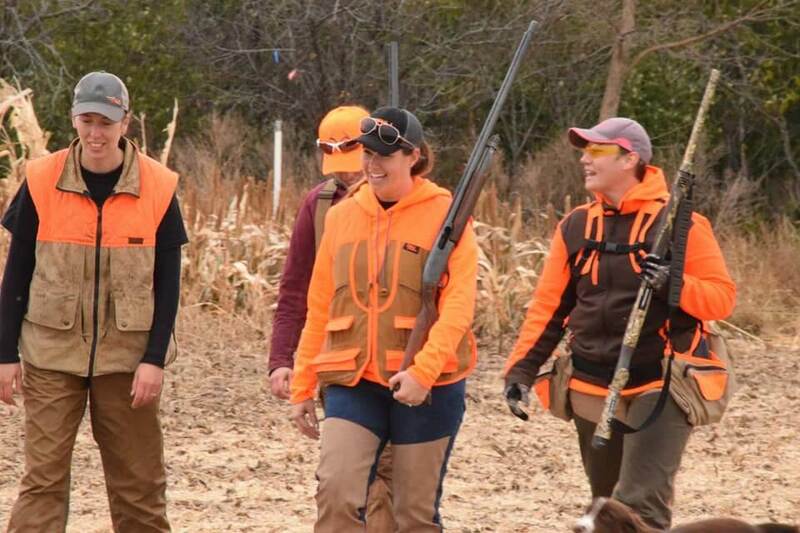 This is your chance ladies — leave the men home taking care of the house while you hunt and enjoy the weekend. 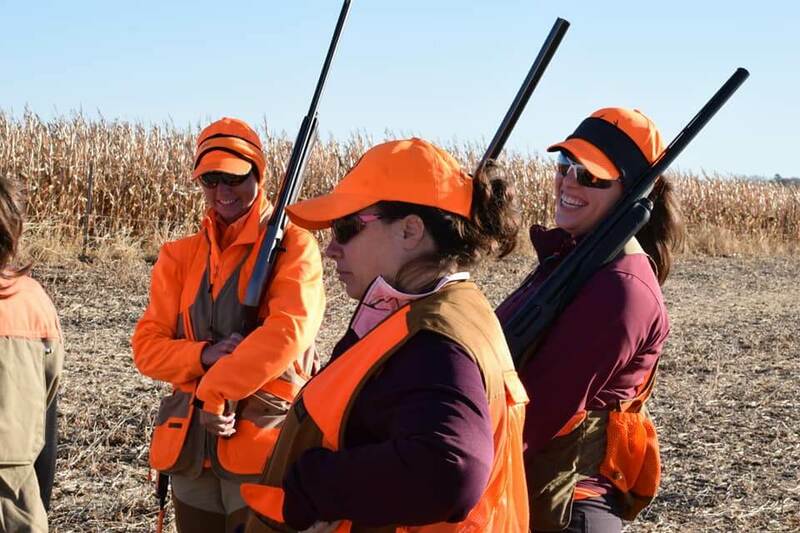 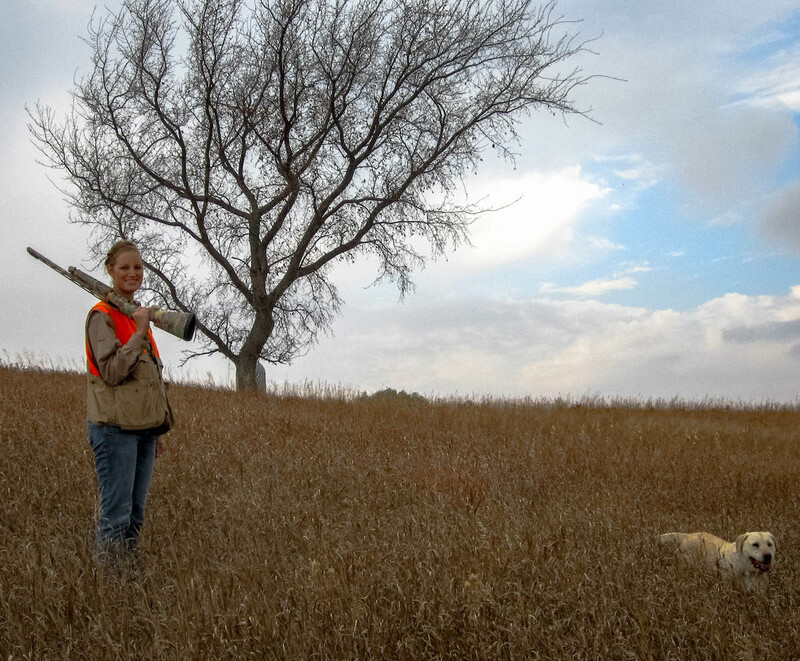 Meet other women who range from limited hunting experience to the more experienced. 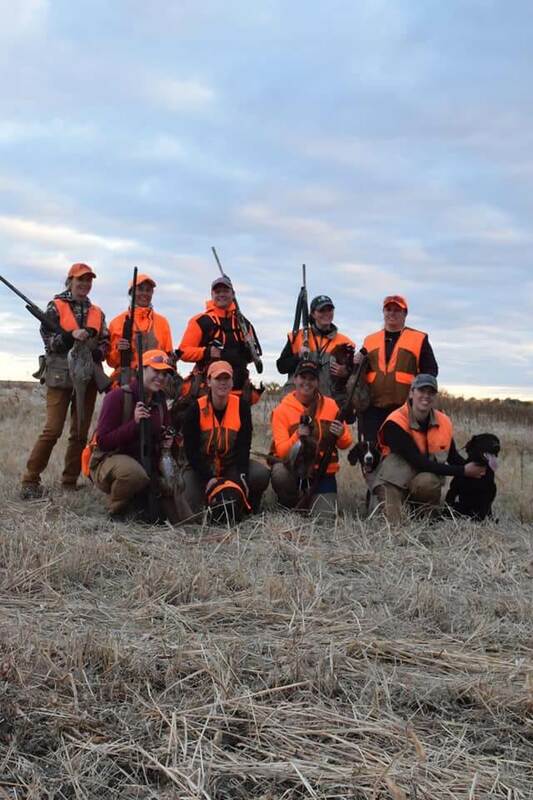 The weekend is full of great times, great people, and great hunting! 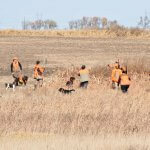 What is included with the HUNT! 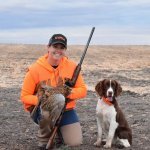 Prizes including a Grand Prize of a SHOTGUN!